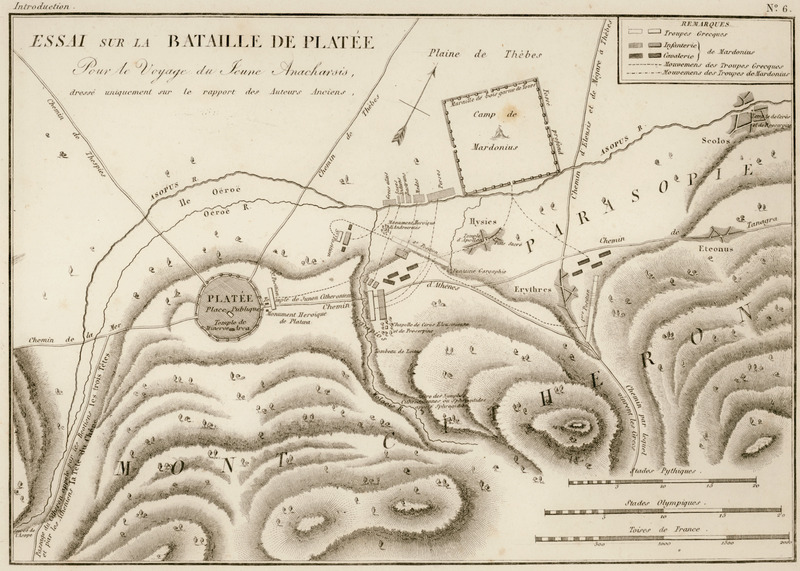 Map of the battlefield of Plataeae based on ancient sources. 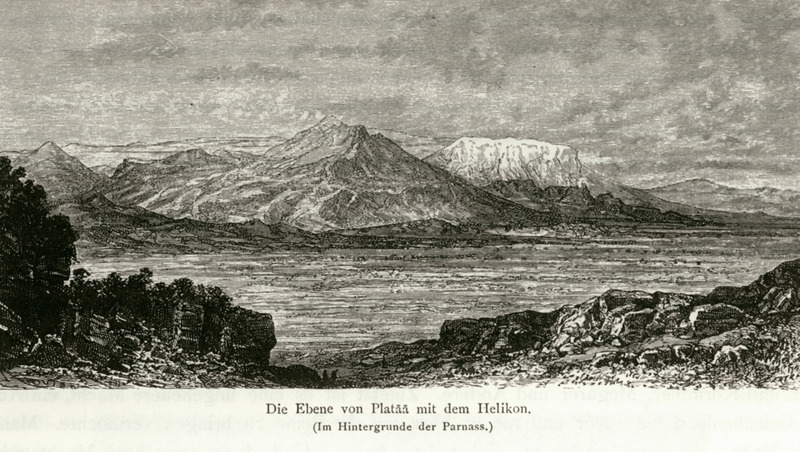 Cithaeron and the plain of Plataea. 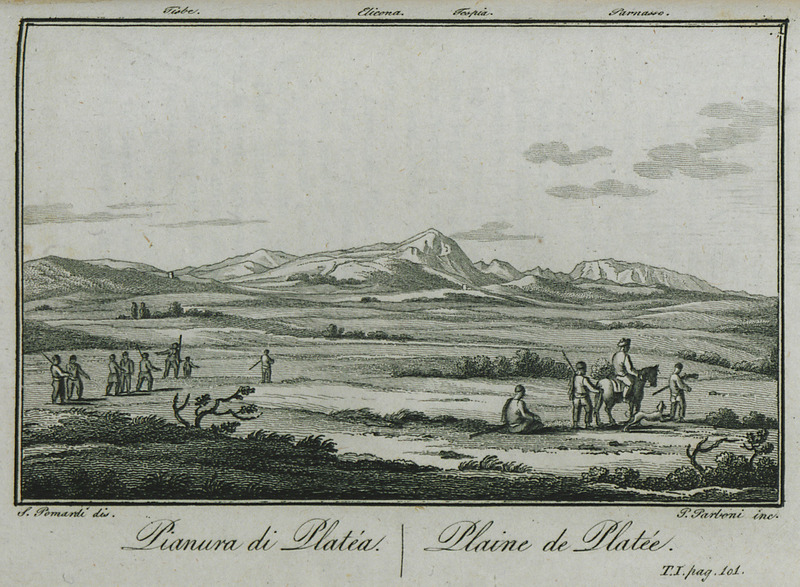 View of Plataies (anc. 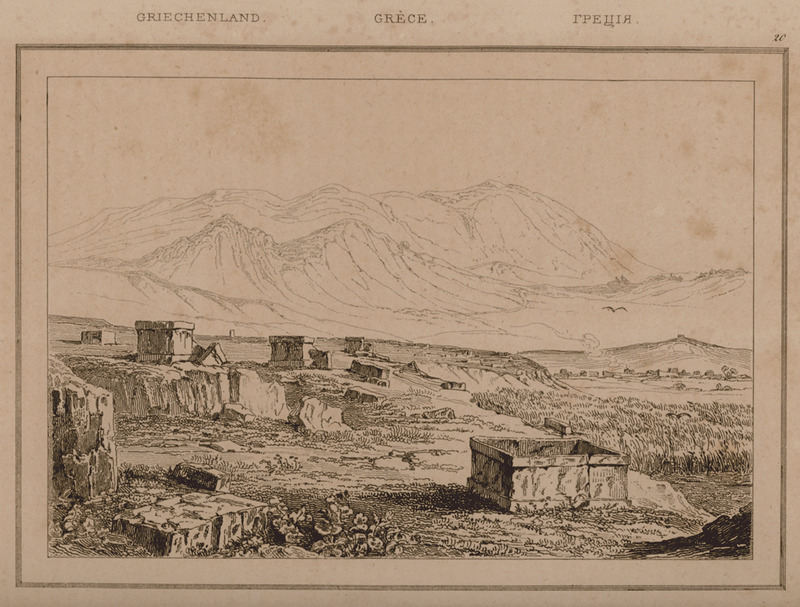 Plataea) in Boeotia. 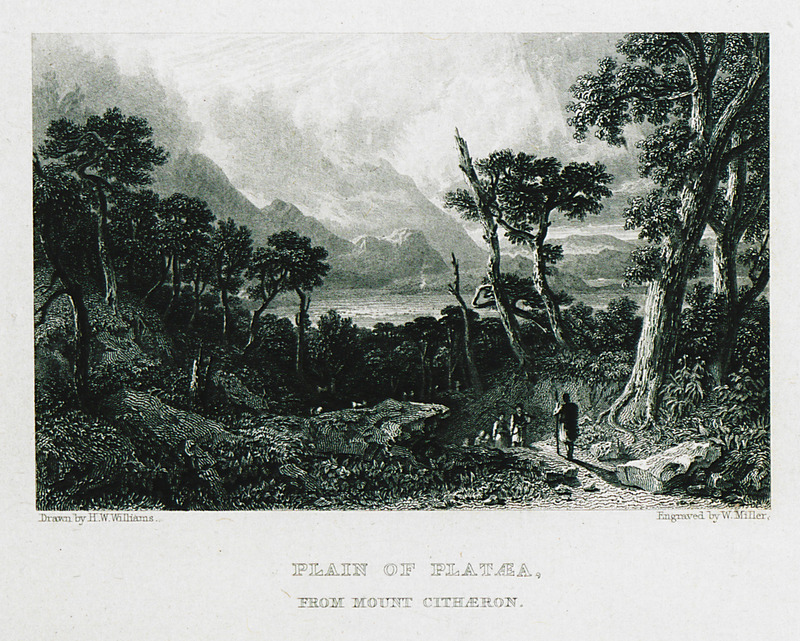 The valley of Plataies (Plataeae). 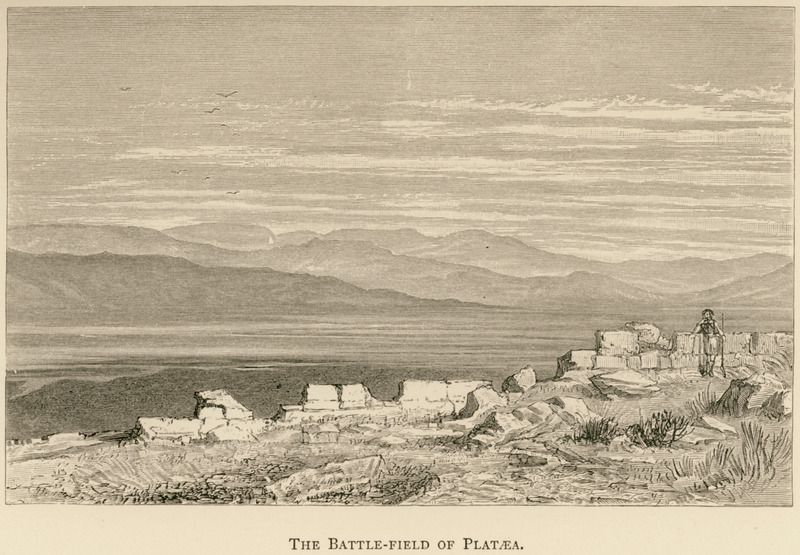 The battlefield of Plataea (Plataies). 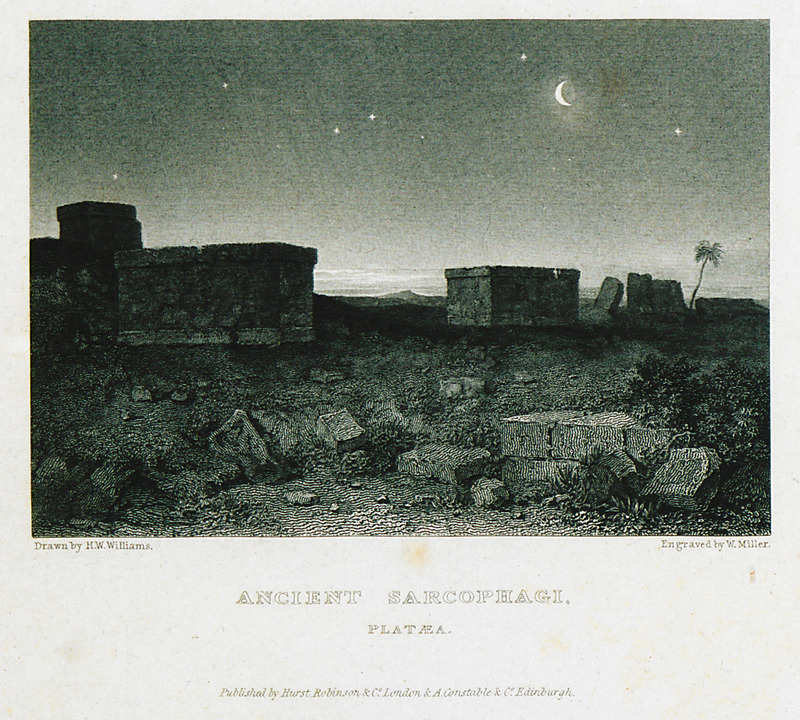 Ancient remains in Plataea (Plataies). 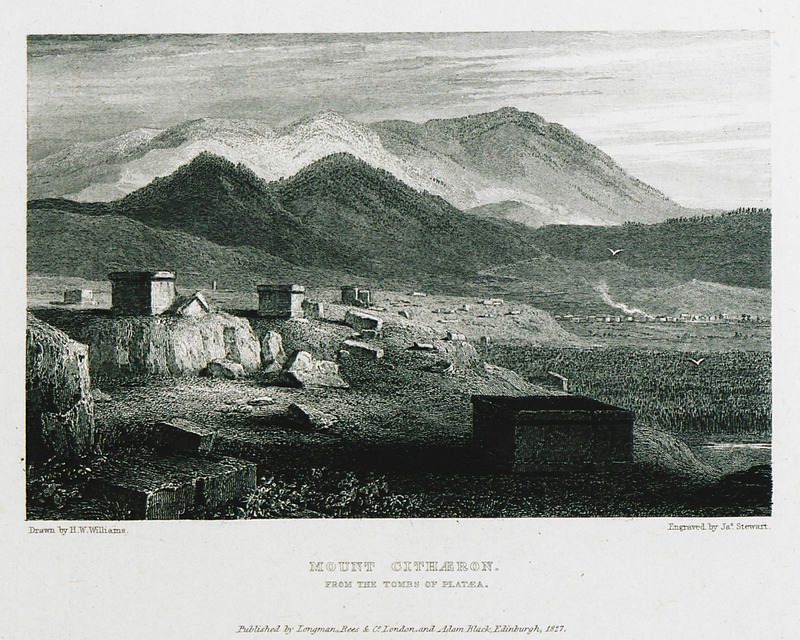 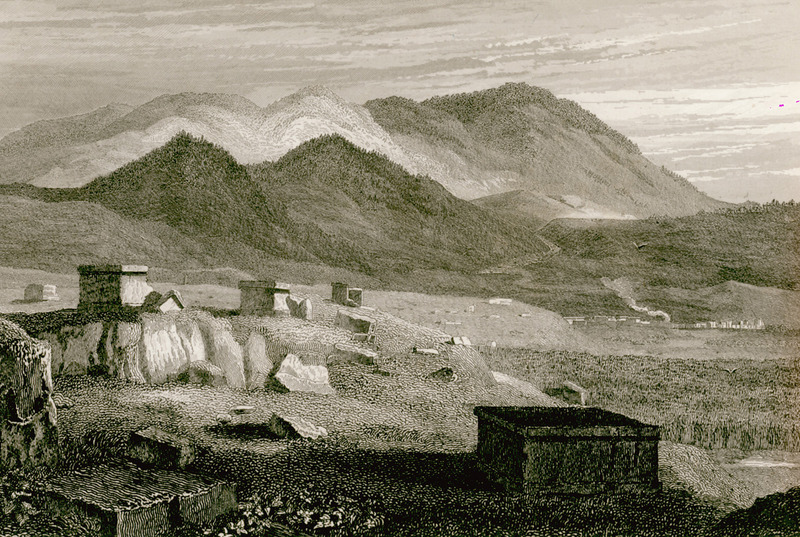 The remains of Plataea (Plataies), Mount Cithaeron in the background. 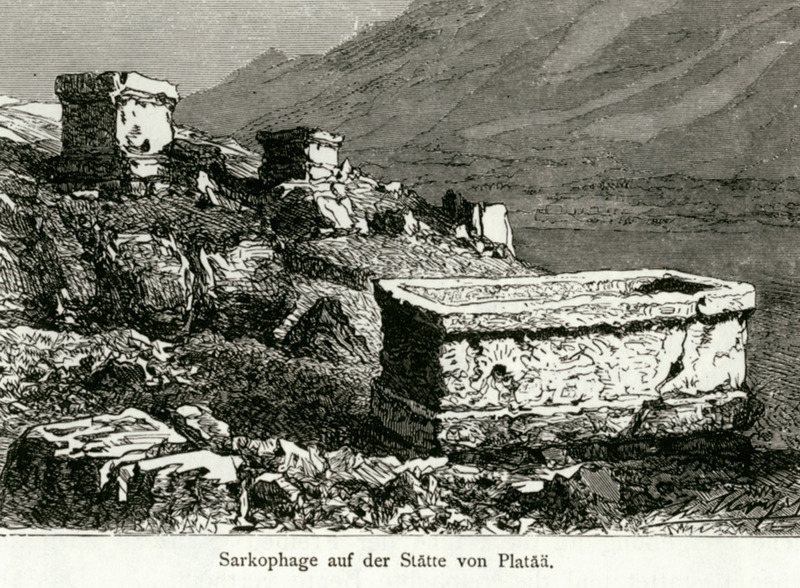 Mount Cithaeron and tombs at Platea (Plataies). 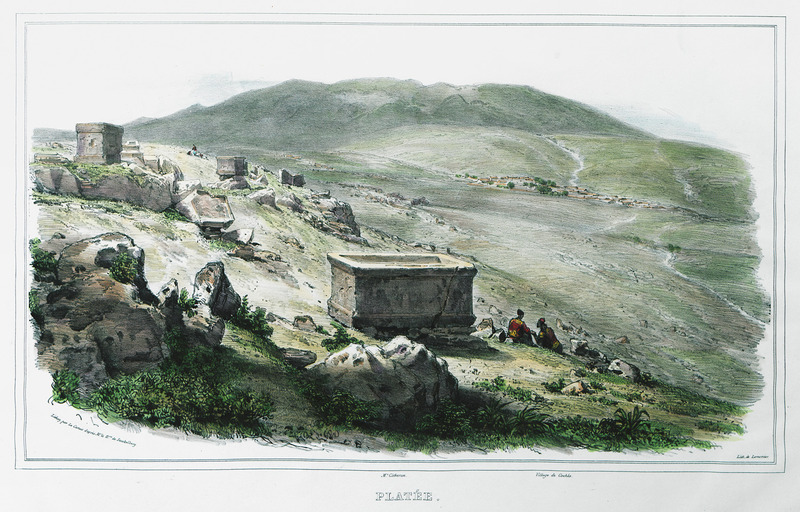 Plain of Plataea, from Mount Cithaeron. 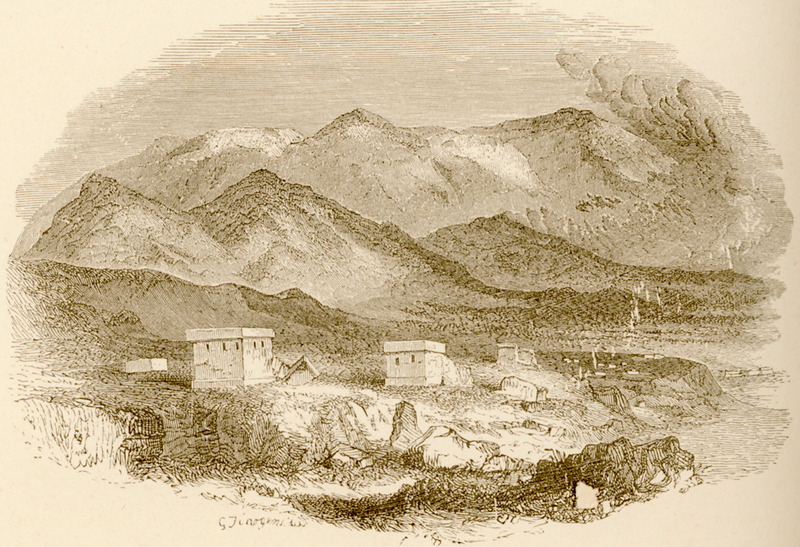 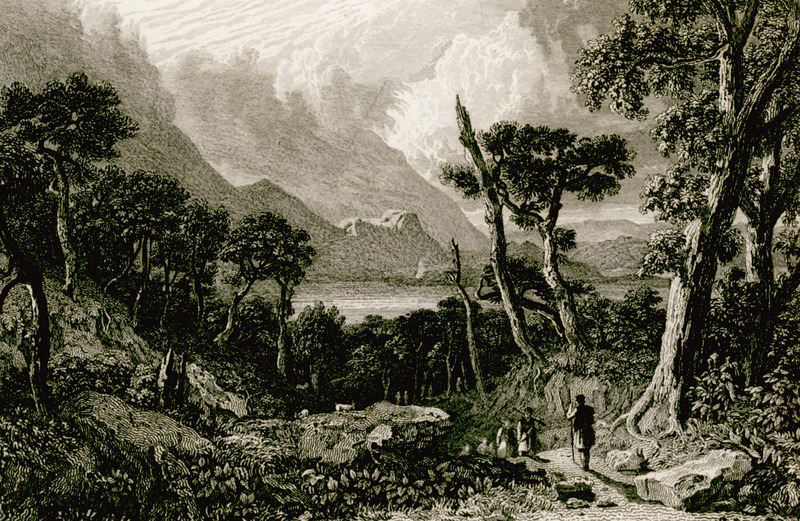 Mount Cithaeron. 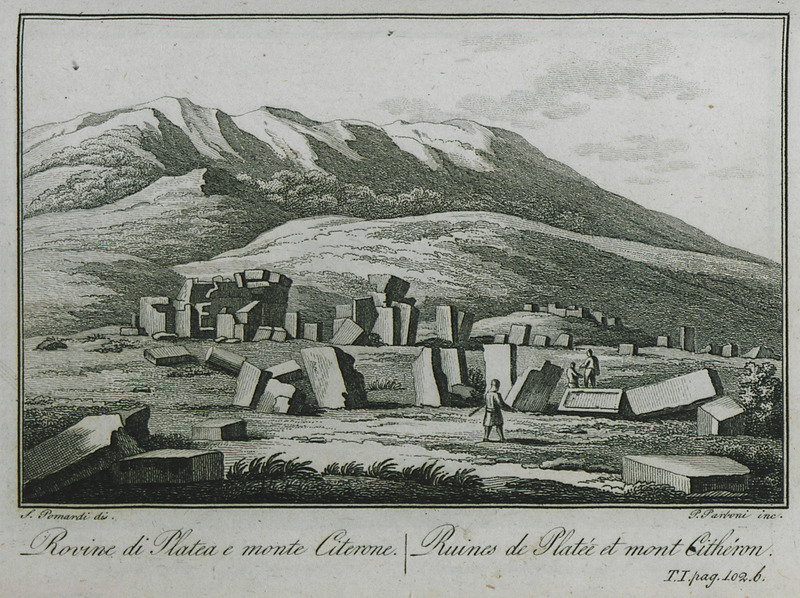 From the tombs of Platea. 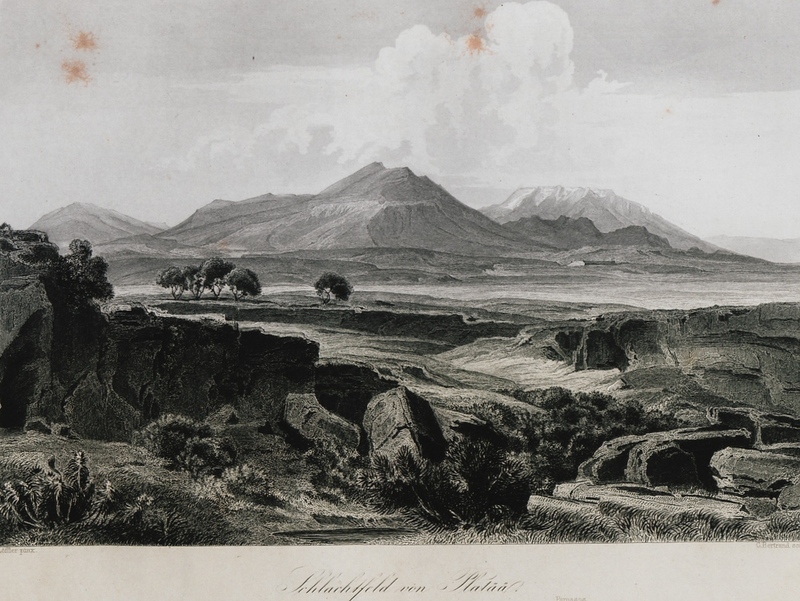 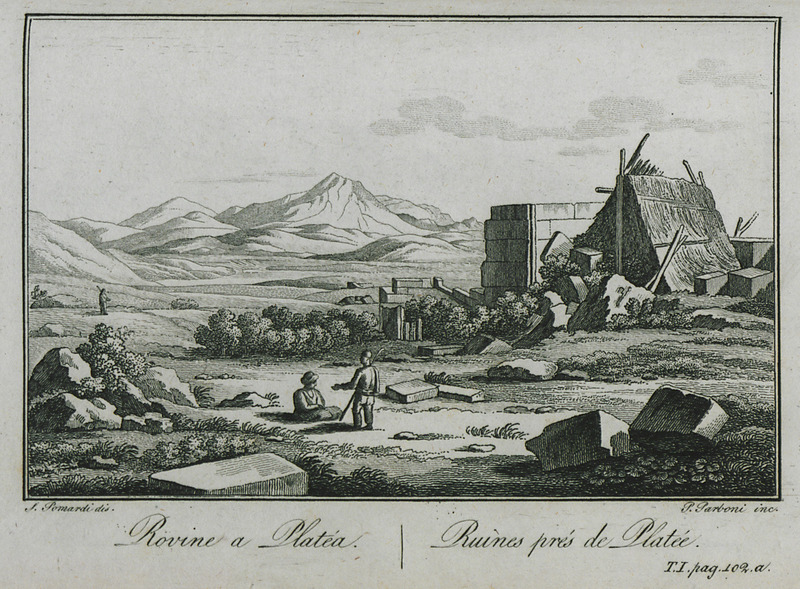 The battlefield of Plataea with Mounts Parnassus and Helicon in the background.